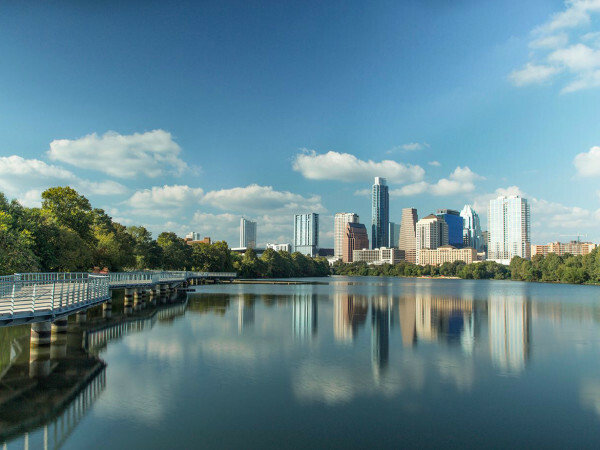 In a city boasting more than 300 days of sunshine and the title of Best Place to Live, wedding season in Austin is literally year-round. With local couples tying the knot almost daily, the search for the perfect venue can be a challenging one. But not to worry — wedding planning just got a lot easier with this hand-picked list of the most luxe locations for your nuptials. This newly opened venue is the perfect space for any aspect of your wedding. The 6,000-square-foot mega venue is easily transformable and ideal for the most imaginative of brides. 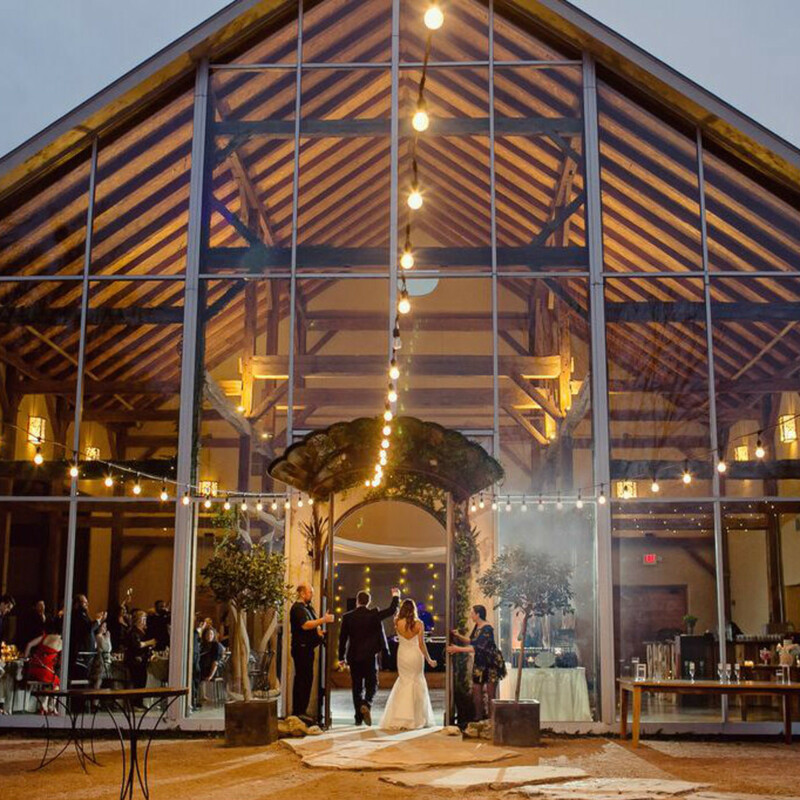 Located at Brodie Lane and Highway 290, the landmark barn is enough off the beaten path for a rustic wedding vibe without the long drive for family and friends. In addition, the venue features tables and chairs for 200 guests, additional prep rooms with private bathrooms and an onsite manager for the entirety of your rental time. Brodie Homestead adds a quaint touch of tradition to even the most unorthodox weddings and the original bones of the restored barn is true Texan craftsmanship at its finest. 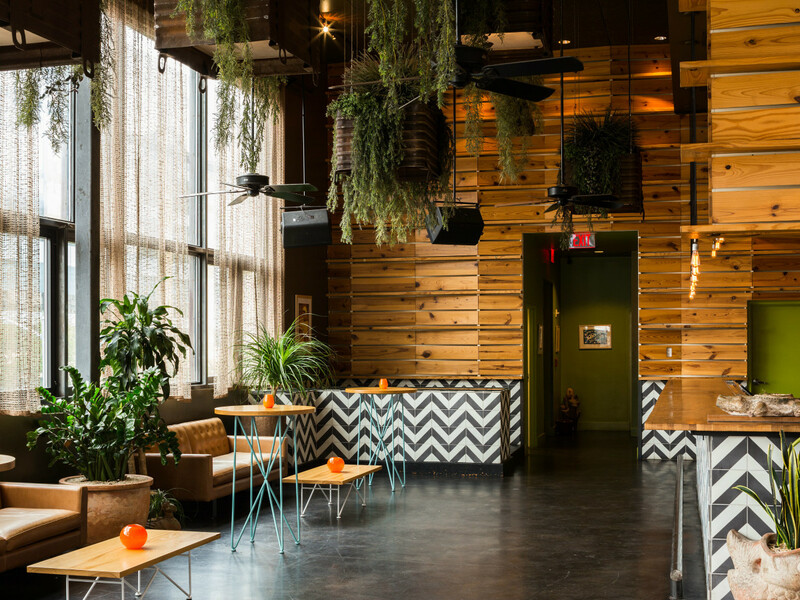 For the hippest of betrothed couples, Malverde is a prime spot for a chic wedding reception or rehearsal dinner. Located in the heart of the 2nd Street District, Malverde sits atop La Condesa and offers an intimate setting with a stunning downtown view — perfect for pre-wedding photos. 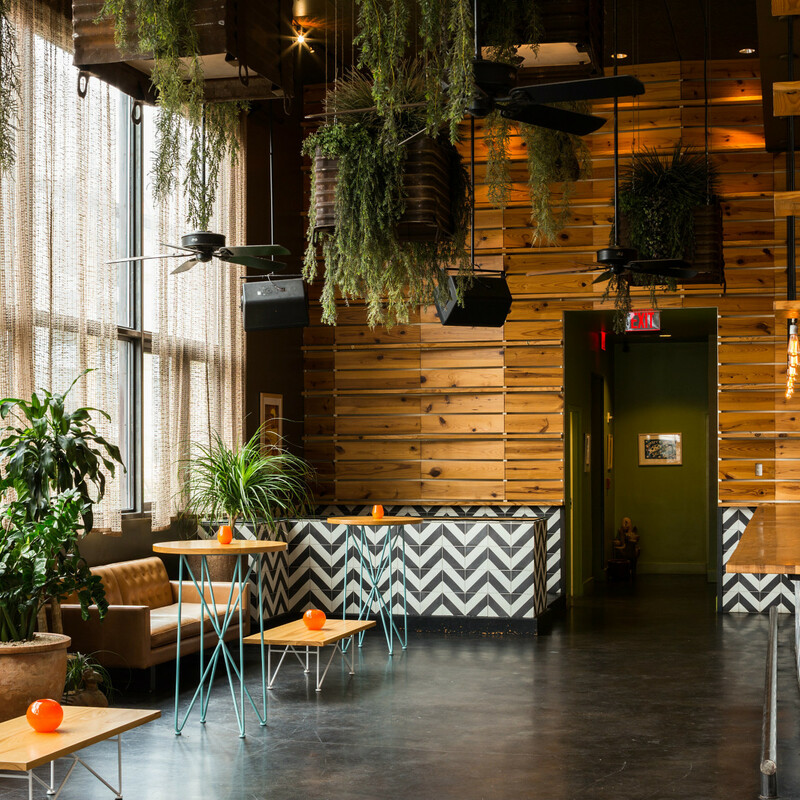 Malverde’s cozy 1,256 square feet is the perfect match for a smaller guest list. 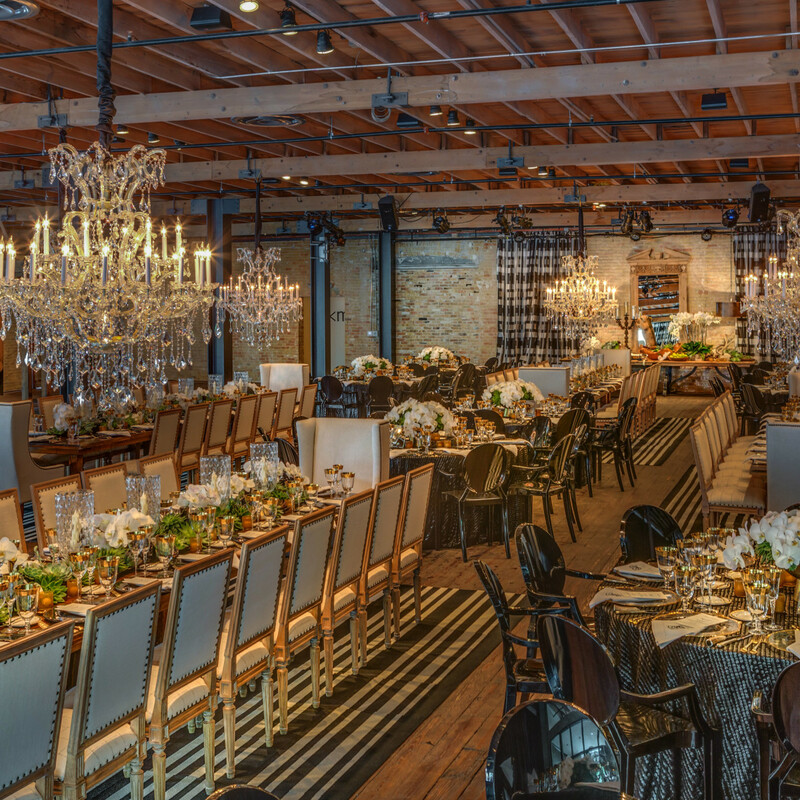 The contemporary interior pairs well with casual and minimalist wedding themes, while an earthy vibe throughout the space lends authentic Austin charm. Downtown convenience and versatility win this venue major points for the bride and groom with vision and a roomy budget. 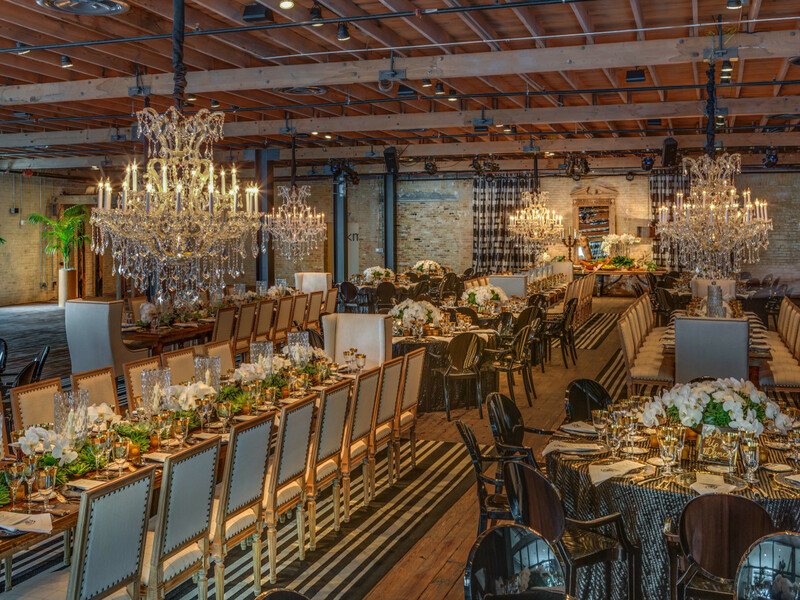 The contemporary warehouse building is a colossal event space totaling 13,500 square feet. Brazos Hall comes equipped with catering kitchens, a premium sound system, a loading dock and an elevator. 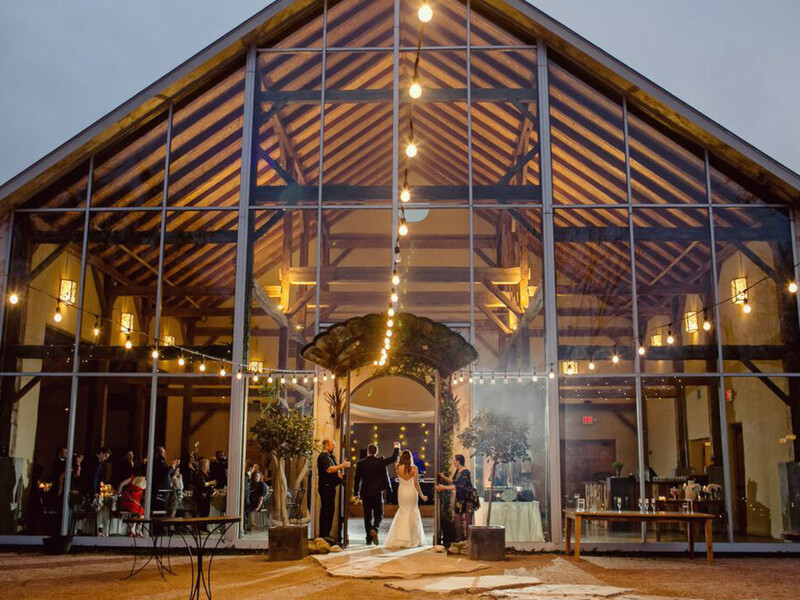 With a main floor and rooftop deck, Brazos Hall is perfect for a one-venue ceremony and reception and can easily accommodate a long guest list. This cute Mueller neighborhood restaurant is a venue any pair of local lovebirds is sure to love. The casual atmosphere and fresh Southern-style cuisine make Contigo ideal for a small wedding or reception without the traditional pomp and circumstance. 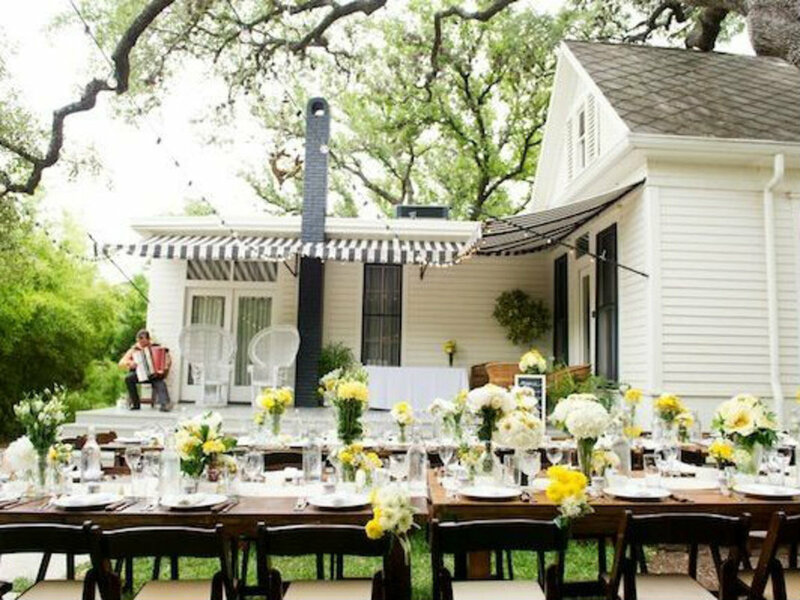 The ranch-style outdoor dining atmosphere lends well to a fall or spring wedding and serves as a fresh alternative to more traditional venues. Contigo is available for Sunday evening reservations only, so be sure to book this venue far in advance. Behold, the venue of your dreams. This elegant boutique hotel is a spot-on match for the bride with a penchant for the glamorous. Spaces accented by exquisitely luxe design pair perfectly with a bride looking for a fabulous big day. 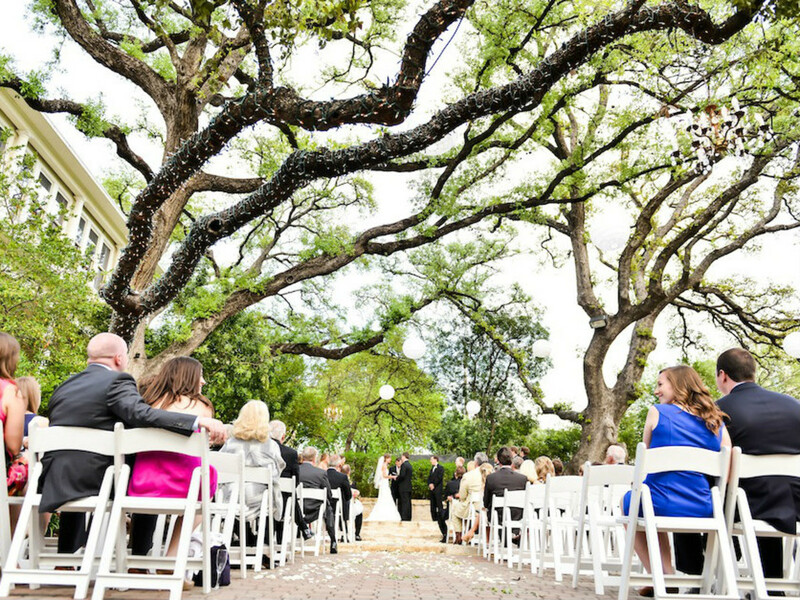 Hotel St. Cecilia’s variety of event spaces allows accommodations for a ceremony of any size. 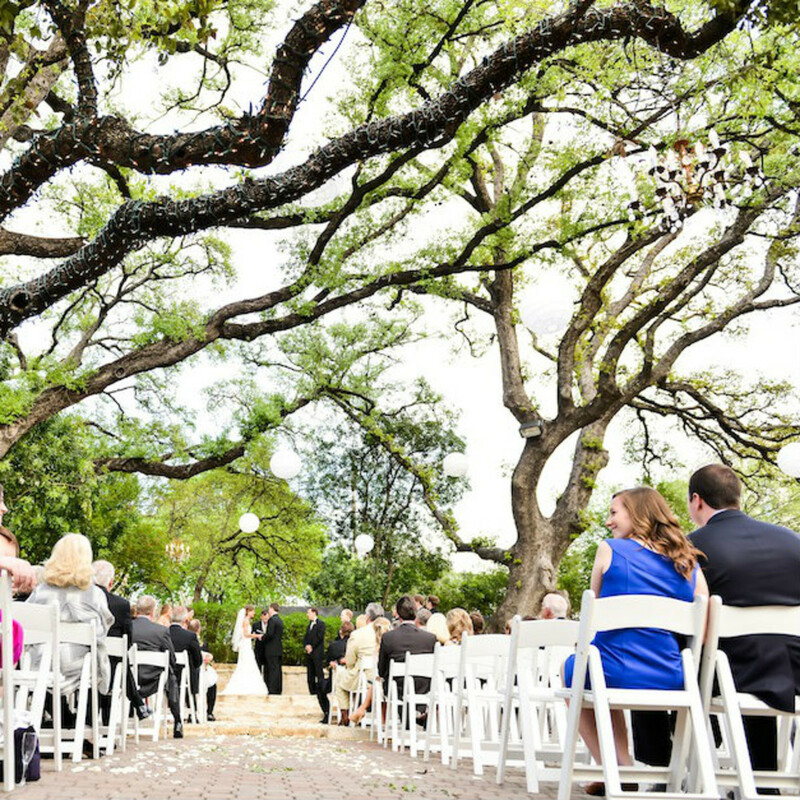 Have a sweetly intimate ceremony under the property’s central live oak or invite the whole family to a spacious outdoor wedding in the private yard. Whatever your dream wedding looks like, Hotel St. Cecilia is sure to provide the perfect accommodations to make it come true. This gorgeous Victorian mansion is a venue that makes a statement. 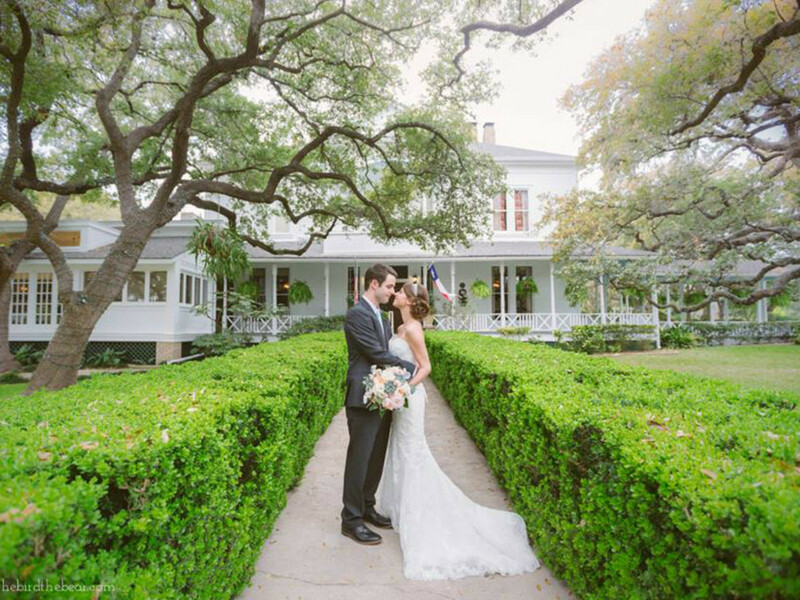 Built more than a century ago, Allan House is a traditional wedding venue that would make any Southern belle happy. 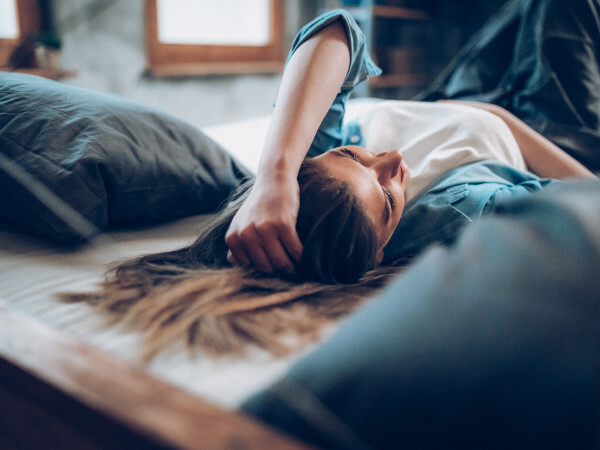 Some of the many Allan House amenities include free Wi-Fi, an onsite manager during events and a one-hour bridal portrait or engagement photo session. 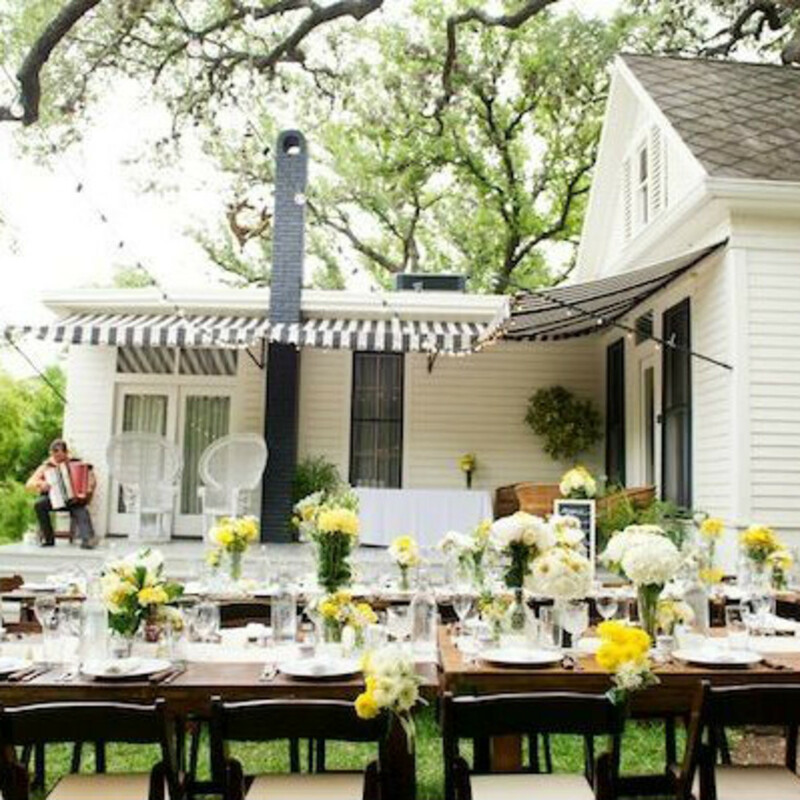 This South Austin venue offers all the charm of a Hill Country wedding within the city limits. Originally a church built in 1904, the historic property has an authentically rustic quality ideal for the quintessential Texan couple. The surrounding landscaping of the 4-acre estate makes for gorgeous photos and celebrates the beauty of Texas wildflowers and colorful indigenous species. Other amenities include ample parking, indoor and outdoor ceremony and reception space and a prep kitchen. 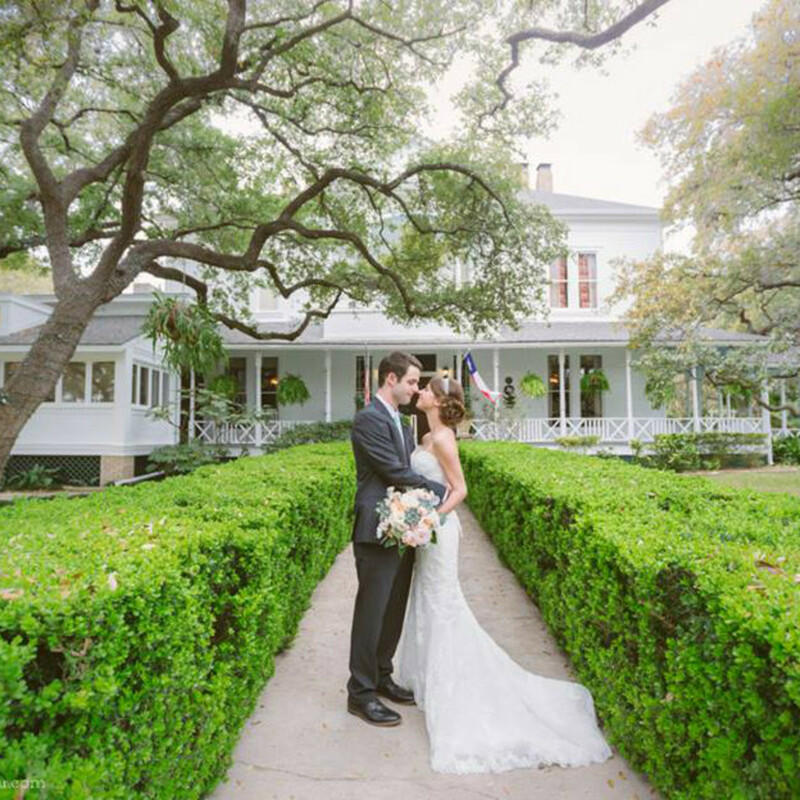 Minutes away from the hustle and bustle of downtown Austin, Green Pastures offers a private and whimsical atmosphere for the big day. The sprawling 5-acre property includes versatile grounds for an indoor or outdoor ceremony, allowing for your wedding to be perfect at any time of the year. Catering, traditional decor and a hospitable staff makes the space a dream venue for the couple who has their hearts set on a classic wedding. This historic beauty of a venue is a match made in heaven for the bride who loves timeless decor and romance. Aside from being a picturesque property, Barr Mansion is committed to environmental consciousness and even uses farm tables made locally from sustainable wood. 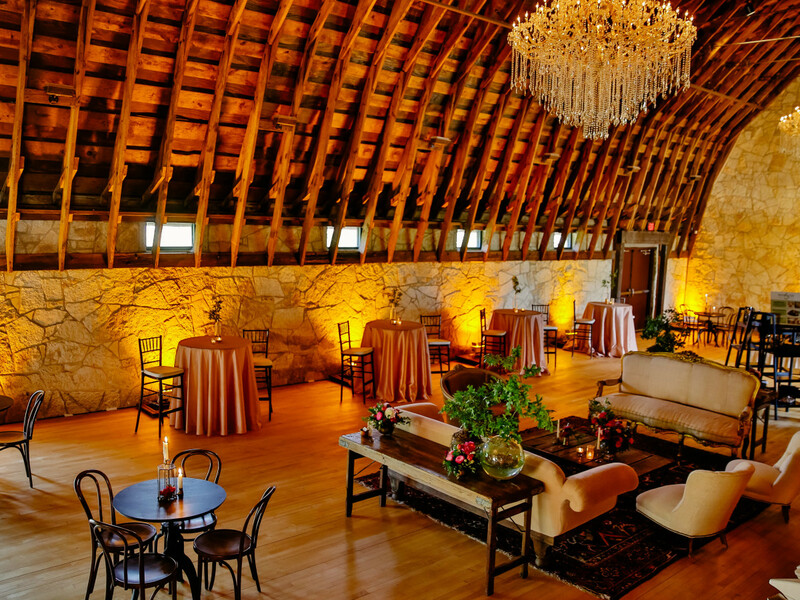 The venue price includes an all-organic menu, bride and groom cakes, bar service and a sprawling 7-acre backdrop. 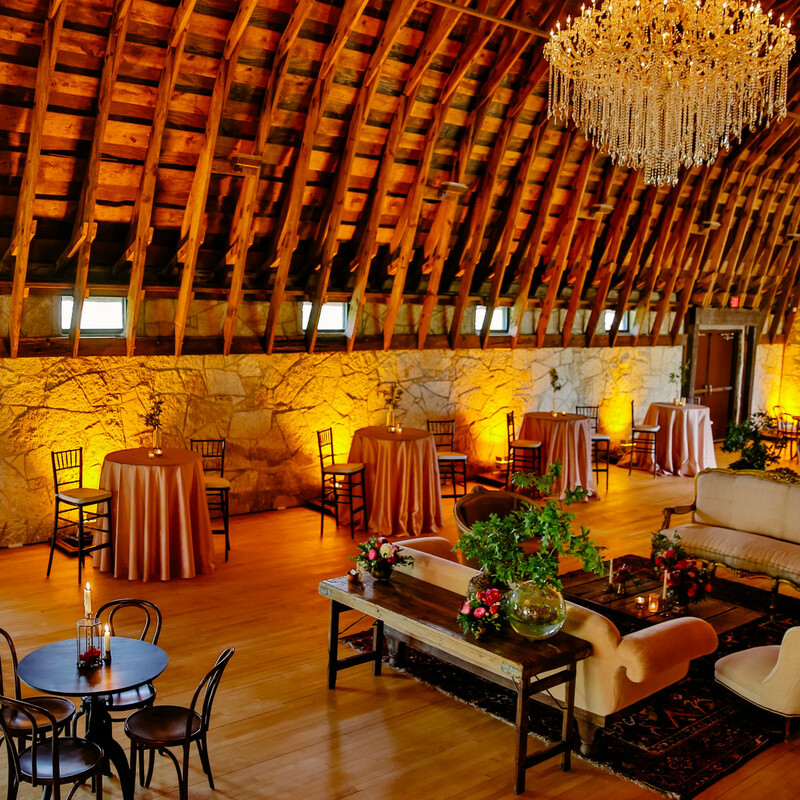 Barr Mansion’s arguably best feature is the Artisan Ballroom located in a reconstructed 1700s New York Dutch barn worthy of its own photos in the wedding album. The ballroom’s fourth wall is a breathtaking glass facade that seamlessly blends indoor charm and outdoor beauty for a storybook wedding.